Armortech Resistance Tubes offer a fast, simple and convenient way to stay in shape. 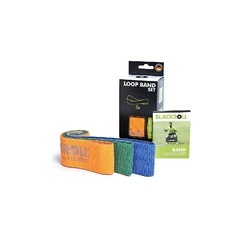 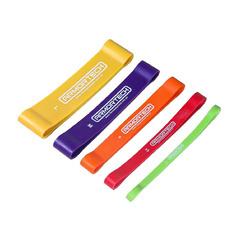 It doesn’t matter whether you’re at the gym, at home, in the office or on the go; these fantastic resistance bands make it easy to get a total-body workout wherever you are! 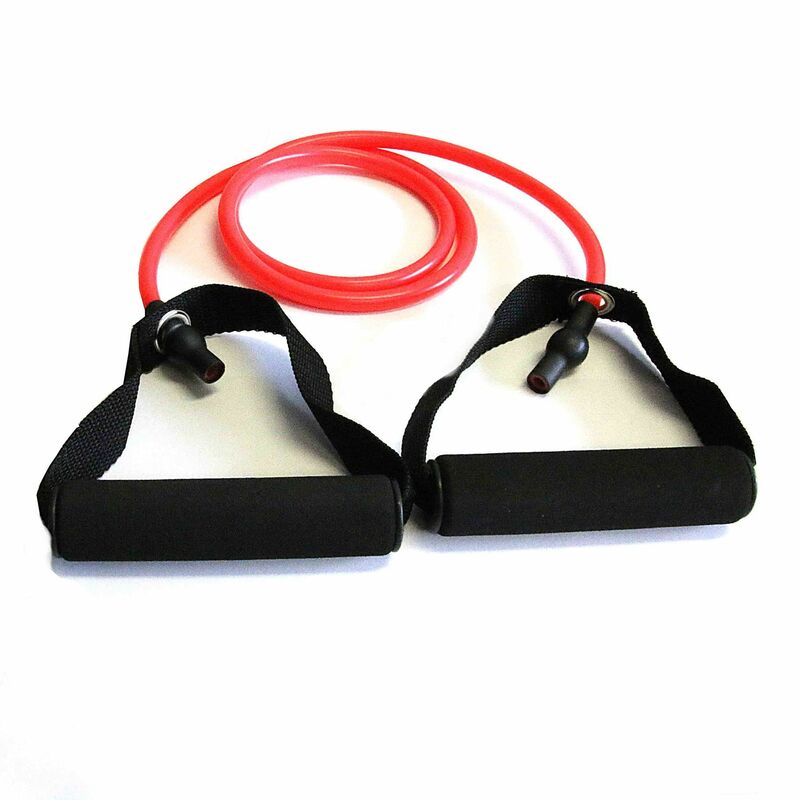 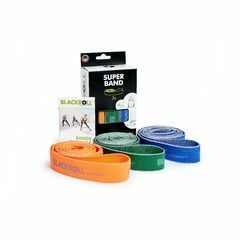 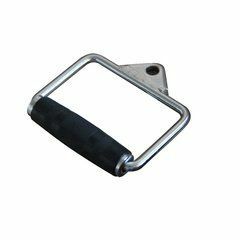 Available in Light, Medium and Heavy Resistance these portable bands can be used in place of free weights such as dumbbells and kettlebells. 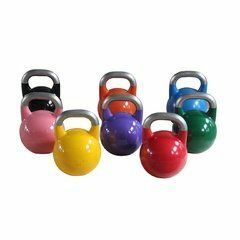 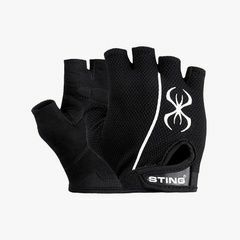 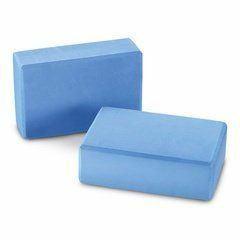 When incorporated into Cardio Specific Training and Crossfit, they help to further boost muscular and cardio endurance as well as helping to tone and strengthen a wide range of important muscles. 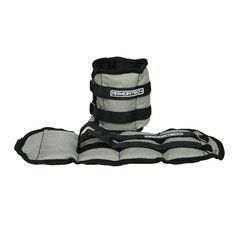 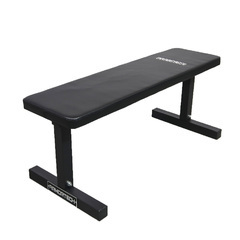 Thoughtfully designed with padded handles you can comfortably take your training to the max. 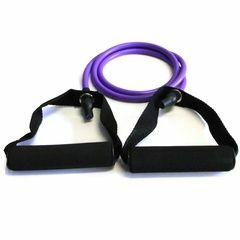 Unlike fixed weight machines, these tubes allow for a full range of movement so help promote flexibility and increase strength and stamina in essential stabilizing muscles that may otherwise get overlooked. 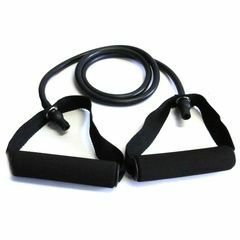 Offering superb value for money this impressive range of resistance tubes is an asset to any serious home gym set up, commercial fitness studio, personal trainers or fitness enthusiasts on the move.